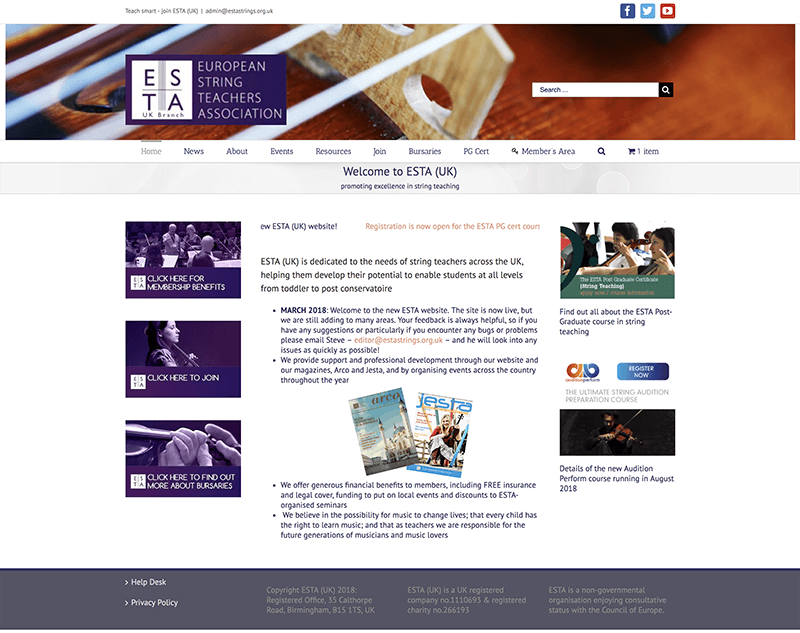 ESTA is to create the country’s first dedicated string-teaching qualification, in partnership with Chichester University, where it held its Summer School for the first time in July. Chichester University has one of the largest music programmes in the UK, with 800 students following performance-focused courses, of which 150 are on four-year conservatoire-style programmes. 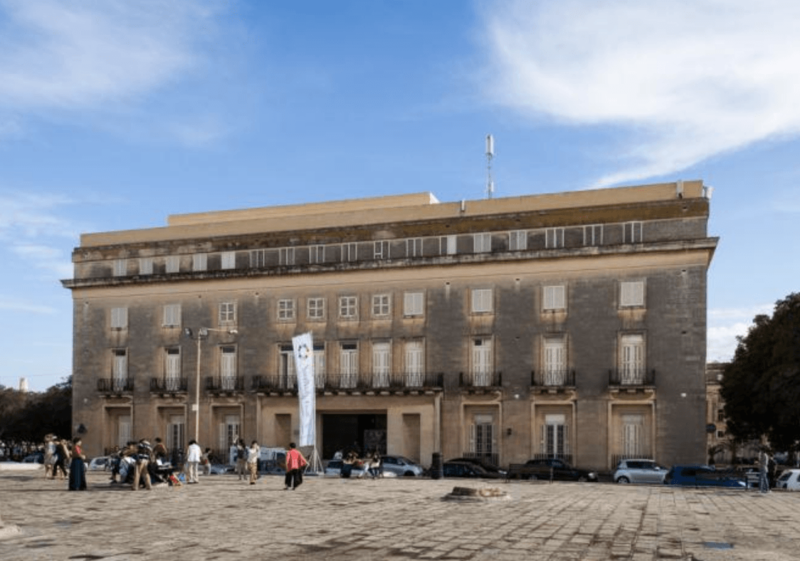 It is currently undertaking major expansion of its facilities and resources. 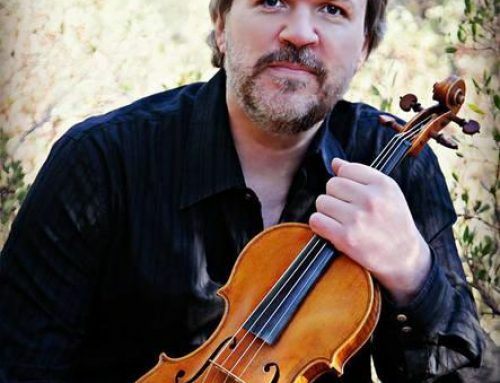 The course is being created Richard Crozier, former Director of Professional Development at ABRSM, who will be Course Leader for the first year. 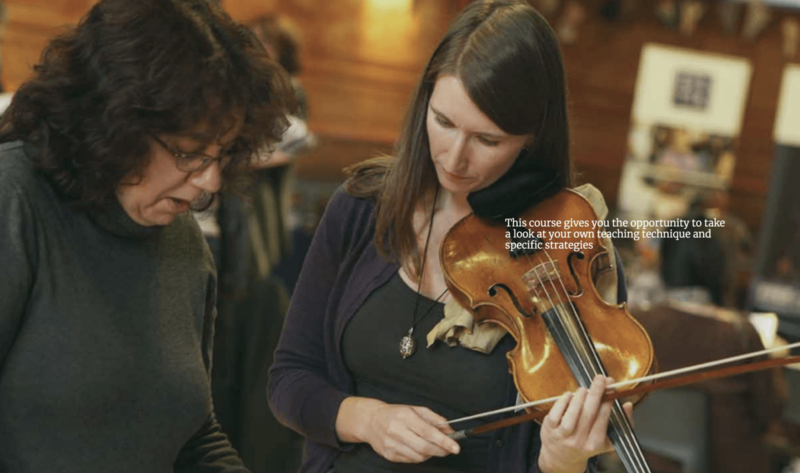 Laura Ritchie, Teaching Fellow in Music at Chichester University will act as advisor. It is planned that the first intake will be in January 2017. 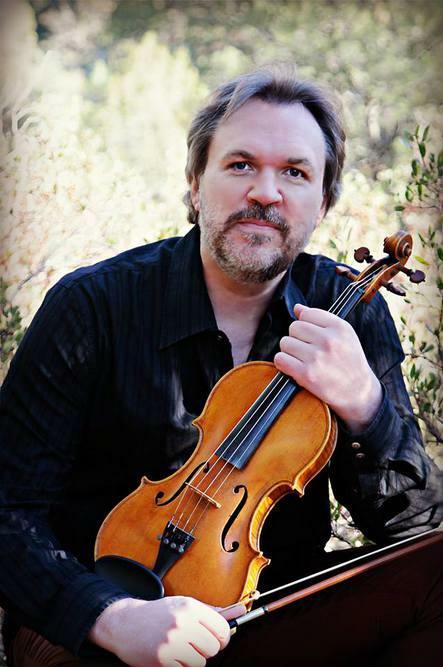 The new course will include four main units: Teaching strategies for string teachers: Working with children and young people; Learning to play bowed stringed instruments; Developing effective curricula for string teaching; Teaching effective technique for playing bowed stringed instruments. There will also be three additional units from the Certificate for Music Educators: Promoting children and young people’s positive behavior; Equality, diversity and inclusion in music education; Safeguarding children and young people in music education. 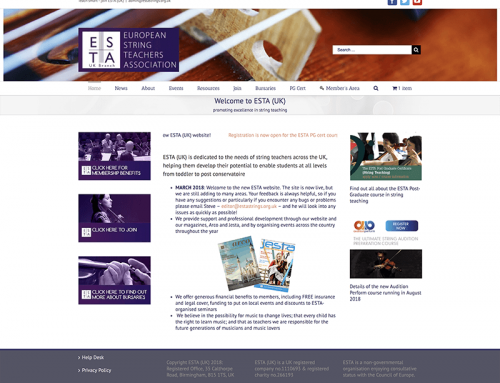 To express interest in the new course, contact Philip Aird: philip@estastrings.org.uk.